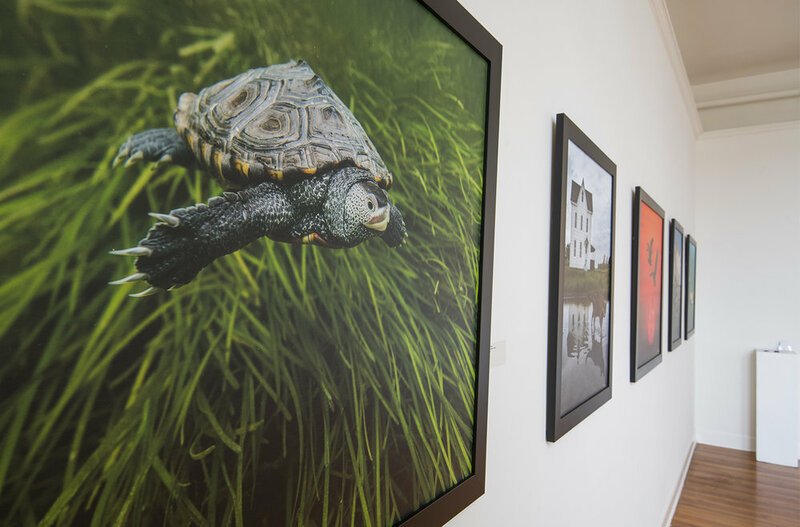 The opening reception of the Working the Water exhibit will be held at Maryland Hall for the Creative Arts in the Martino Gallery will be held from 5:30 - 7:00 pm on Thursday, September 27th. The exhibit features nine oversized prints from my current book, Working the Water and my forthcoming book Island Life. I will be announcing awards for the Annapolis Digital Photography Club's exhibit - 'A Way of Life' during the reception. Drinks and light fare will be available to guests - All are welcome!